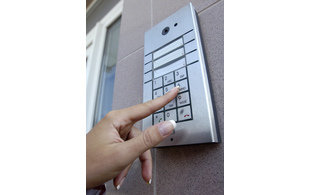 Modern door intercom with a perfect design and features that you won't find on every door. 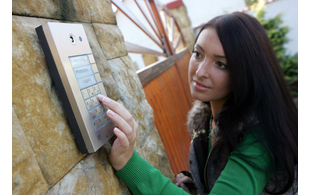 The intercom provides you with reliable service at home, as well as in a company or big office complex. 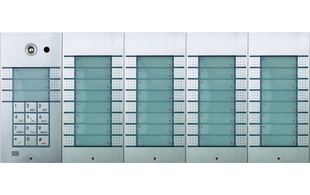 2N® Vario can be expanded to incorporate up to 54 pushbuttons, a camera, card reader or attendance system. Versions with or without a keyboard are available. 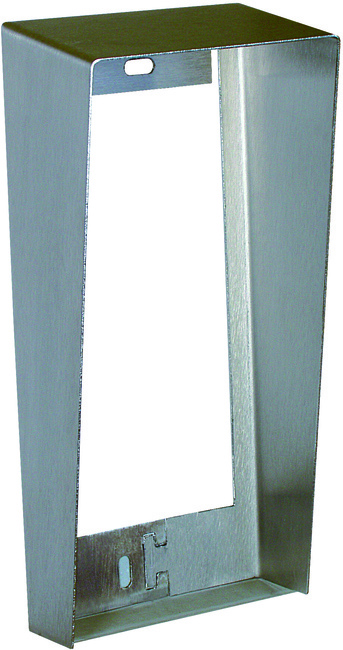 High quality steel is used to make the 2N® door intercom, which means it is resistant to all external effects, thereby guaranteeing a long service life and stable appearance, even when installed outdoors. It is suitable for all locations with no IP infrastructure, but also for customers who don't want to invest in an IP solution. You can install the compact 2N® intercom simply by connecting it to an analogue branch exchange (PBX), GSM gateway or public telephone network (PSTN). This will therefore integrate easily into the company's current telephone system. 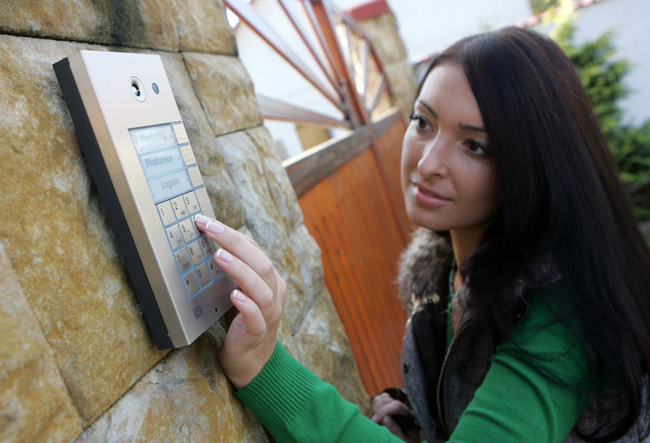 All essential intercom functions can be set up remotely from your telephone with the help of an easy to follow voice menu.